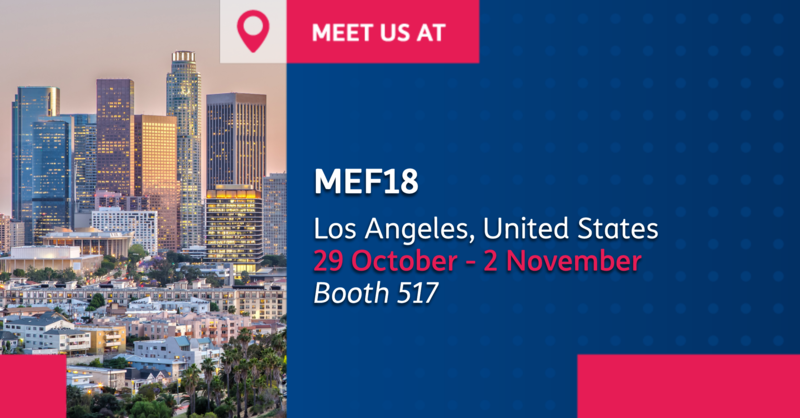 Meet us at MEF in Los Angeles, from 29 October to 2 November. Our delegates will be happy to meet you at booth 517 and present our technology innovation projects. MEF 2018 will take place at JW Marriott LA Live, 900 West Olympic Boulevard, Los Angeles.